Pete Enns is the Abram S. Clemens Professor of Biblical Studies at Eastern University.Pete is the author of many books and commentaries, including Inspiration and Incarnation, The Evolution of Adam, and The Bible Tells Me So. His most recent book is The Sin of Certainty: Why God Desires Our Trust More Than Our "Correct" Beliefs. God’s preferred method of conflict resolution is violence? 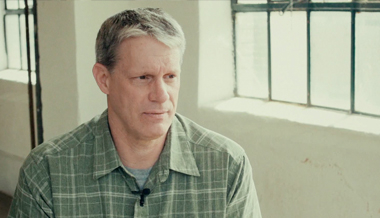 Peter Enns thoughts on the Gospel. Why do yo have to die to live?